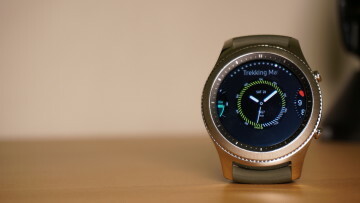 While smartwatches are becoming increasingly common, the devices have always been under scrutiny in sensitive conditions. 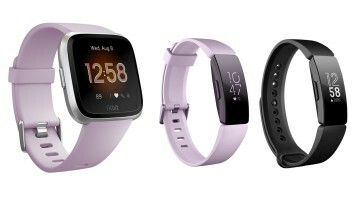 Back in 2015, slightly before the launch of the Apple Watch, several universities in the UK placed a ban on wearing any sort of watch during examinations. Now, the International Cricket Council has also confirmed the ban on smartwatches worn by players and officials when on-field. 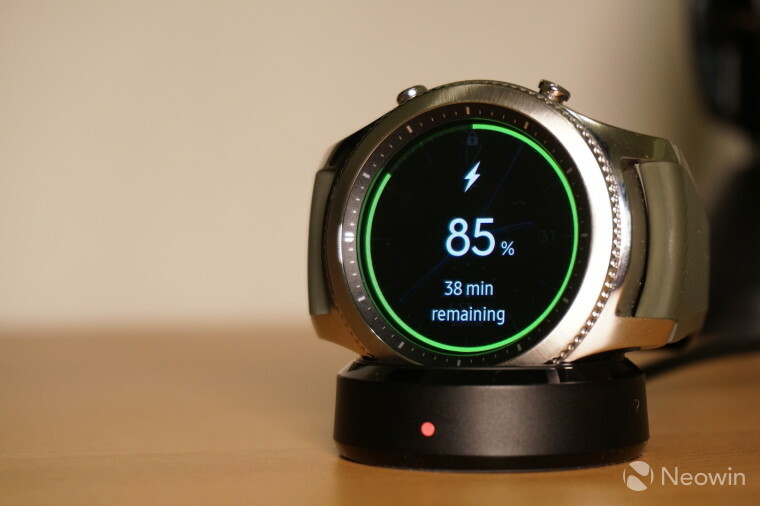 The issue arose in the ongoing test match between England and Pakistan at Lord's when two Pakistani players, namely Babar Azam and Asad Shafiq, were spotted wearing smartwatches. 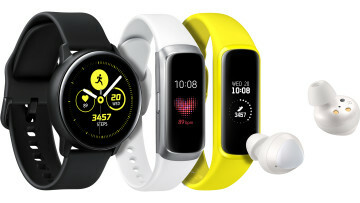 As this particular class of devices can allow the user to connect to the internet or communicate with others, the International Cricket Council (ICC) has confirmed the ban on the wearable. The issue is significant, especially given several spot-fixing events in recent years. Players being able to communicate with other people using smartwatches poses a serious threat to the integrity of the gentlemen's game, and as such, it is encouraging to see ICC stopping any such potential activities.